Prince George's County public school students will have to wait a bit longer for their summer break this year. The county's Board of Education voted Tuesday night to extend the school year by three days to make up for snow days. Wednesday, June 20 is now the last day of school and students will be dismissed two hours early. They'll also leave two hours early on Tuesday, June 19, according to the school calendar. 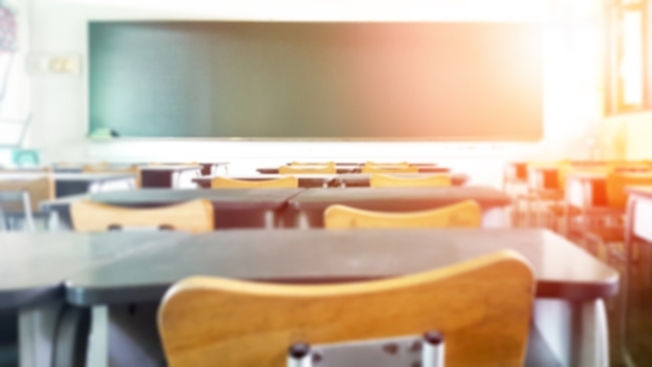 Maryland officials recently passed emergency legislation that allows school districts to add up to five days beyond June 15, the state-mandated last day for students.